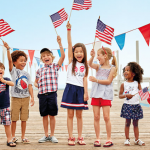 You are here: Home / online shopping / Bonobos Summer Sale! 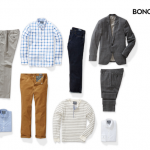 Score great deals on clothing for the guy in your life during the Bonobos Summer Sale! You’ll find high quality men’s clothing and save up to 60% off original retail prices! They’ve got slacks, casual shirts, dress shirts, suits and more! Enter the code BIG30 at check-out to save an additional 30% off sale items! This is their biggest sale of the year and today is the LAST day to take advantage of these deals, so shop while you can! 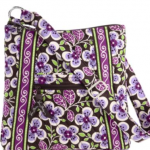 There are over 500 items included! Bonobos 30% off Monster sale! Shop the Bonobos Summer Swimwear Sale! 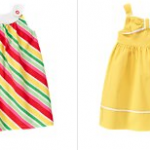 Top Kids Summer Clothing Deals!